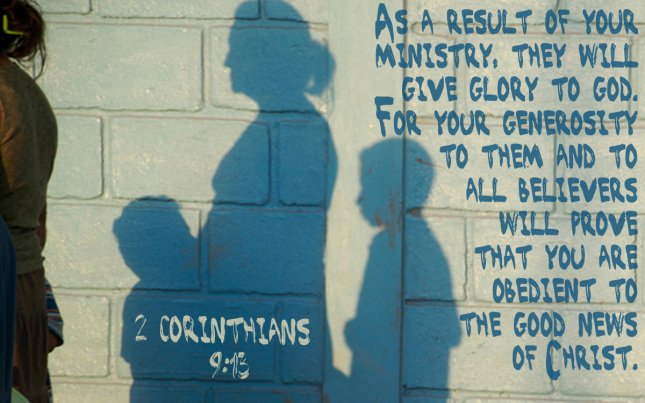 ”As a result of your ministry, they will give glory to God. For your generosity to them and to all believers will prove that you are obedient to the Good News of Christ” (2 Corinthians 9:13 NLT). As followers of Christ, we need to remember to be generous. Why is it so important to remember to be generous? Here are three ways it makes an impact on our lives. It makes you happy. Acts 20:35 says, “Remember the words of the Lord Jesus: ‘It is more blessed to give than to receive’” (NLT). Notice Jesus didn’t say it is not a blessed thing to receive. It does make you happy to receive. But the world will tell you that you will be happiest when you receive. Jesus turned that idea around and said that you will be happier when you give than when you receive. It just makes sense. The Bible says in 2 Corinthians 9:6, “Remember this: Whoever sows sparingly will also reap sparingly, and whoever sows generously will also reap generously” (NIV). Every one of us wants others to be generous with us. Do you think that by sowing miserly selfishness you’re going to reap generosity from God and others? God says that’s not the way life works. There is a law of sowing and reaping. So if you want to reap generosity, you have to sow generosity. It shows the world what God is like. 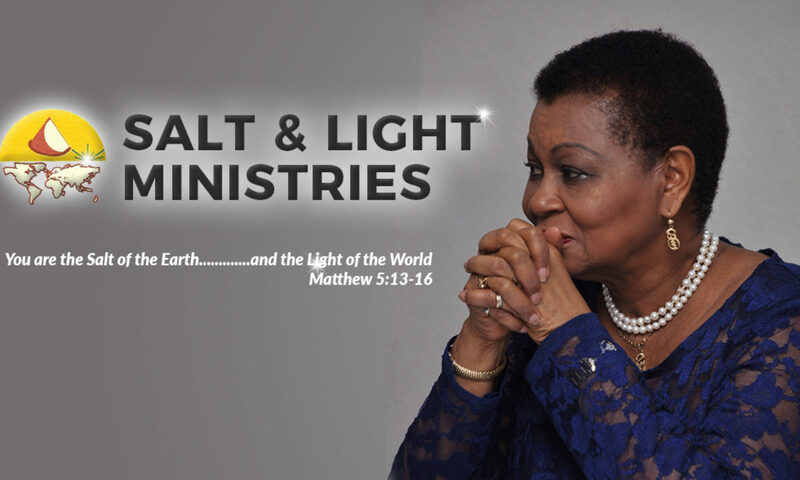 The Bible says, “As a result of your ministry, they will give glory to God. For your generosity to them and to all believers will prove that you are obedient to the Good News of Christ” (2 Corinthians 9:13 NLT). When it comes to generosity, what encourages me is to remember the incredible generosity of God. Look at the world we get to live in. Look at the life he gave us. Look at the way he meets our needs. God is the perfect model of generosity. And when we are generous with others because of God’s generosity toward us, it points others to God. Are you ready to receive God’s gift of grace to you? It’s a simple prayer that will tell God you accept the gift of Jesus. “Dear God, I’m scared, but I want to get to know you. I don’t understand it all, but I thank you that you love me. I thank you that you were with me, even when I didn’t recognize it. I thank you that you are for me — that you didn’t send Jesus to condemn me but to save me.